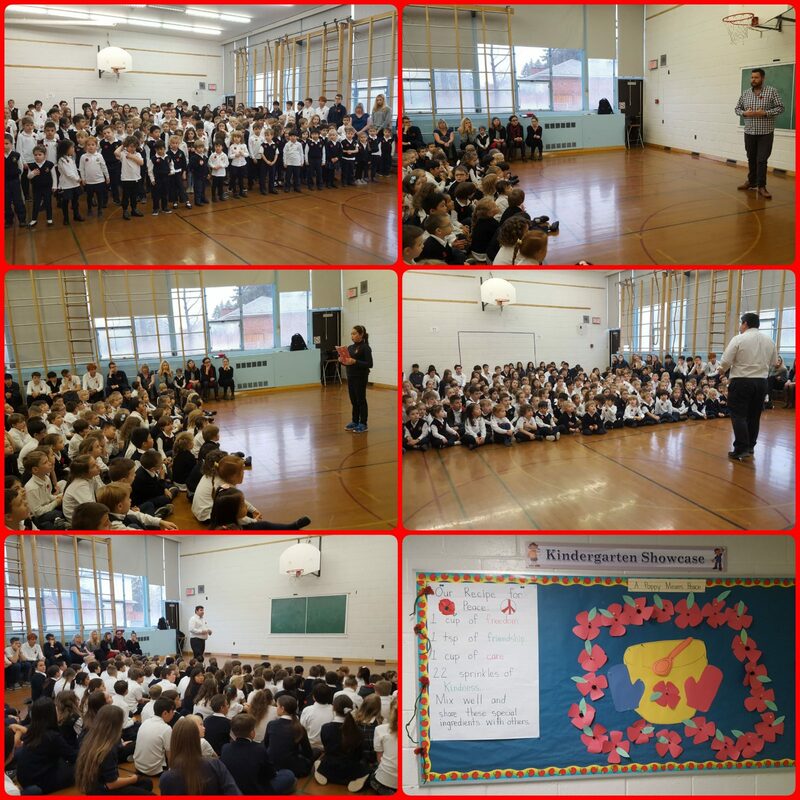 On Friday, November 9th, Prestige School held its annual Remembrance Day assembly. Mr. Freyger explained the importance of poppies, Sabrina (gr. 7) read the poem In Flanders Field by John McCrae, and the school stood in silence to show respect for those that fought in wars. Thank you to Mr. Briggs and Mr. Freyger for this informative and respectful assembly. Students in grades 7 and 8 participated in the University of Waterloo Beaver Computing Challenge. 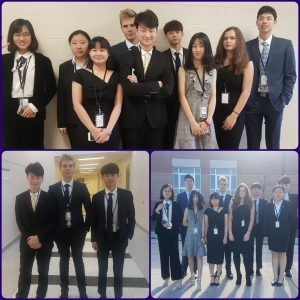 This challenge introduces computer science to students and is written online. Congratulations to all students that took the challenge. Thank you to Mr. Vlad for administering the challenge. On Wednesday, November 21st students in grade 9 – 12 will be participating in the University of Waterloo Canadian Senior and Intermediate Mathematics Contests. 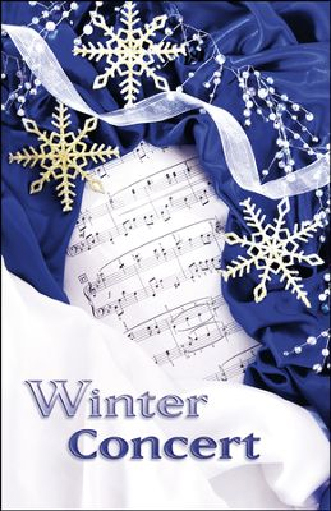 This year’s annual winter concert will be on Friday, December 14th at 6 p.m. The concert will be held at Northview Heights Secondary School. Students from KG to grade 8 will take part in the concert. Save this date in your calendar for a fun evening of entertainment. On Sunday, November 4th DECA members and their DECA advisor, Ms. Yana, participated in the full day Regional DECA Competition in Whitby. 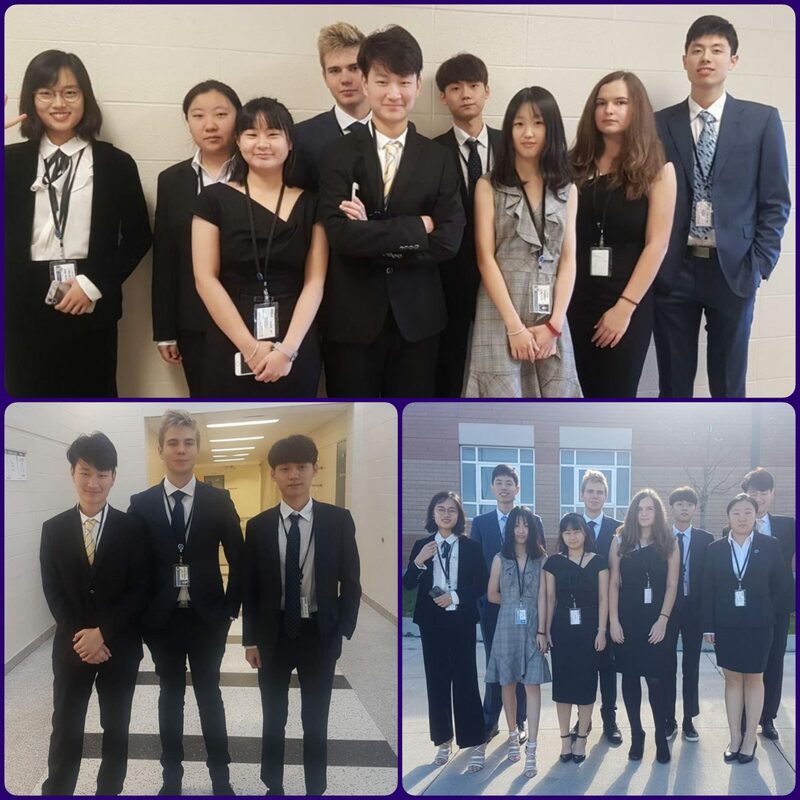 Participants competed in individual to earn limited spots to the DECA Ontario Provincial Competition. Prestige School students confidently faced judges to solve specific case studies presented. At the same time, Ms. Yana held a role of Series Director in the Personal Financial Literacy and Principles of Business Management categories. Stay tuned to find out which DECA members will be attending the Provincials and/or Leadership Development Academy Workshop in February. On Monday, November 12th, Prestige School will be having a Bully Awareness and Prevention Week Kick-off Assembly. Officer PC Sherry Spivak, will be speaking to students in KG to grade 12 about bullying issues. Please ensure your child arrives to school on time in order to attend their scheduled assembly. 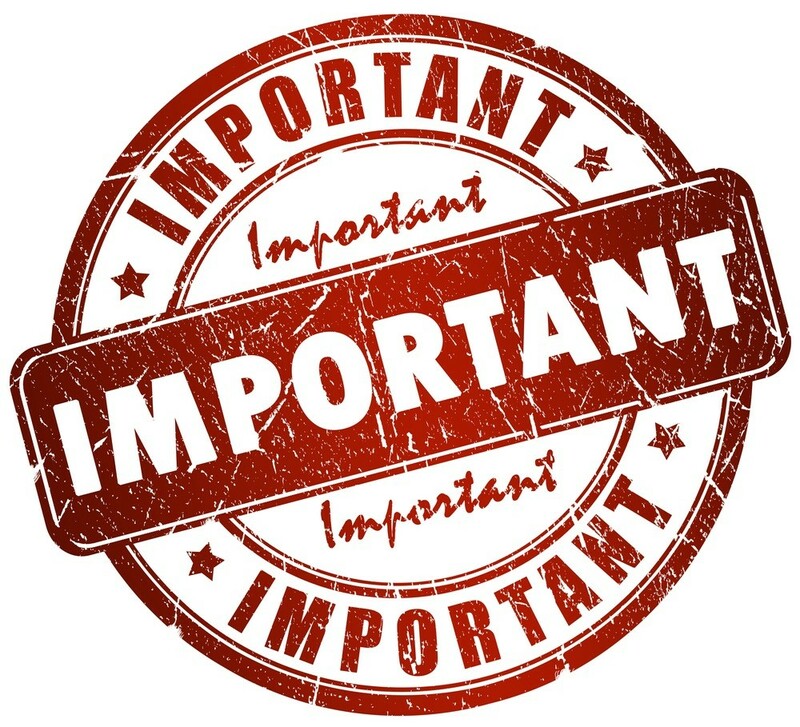 KG to Grade 3: 9:15 – 9:40 a.m.
Grade 4 to 8: 9:45 – 10:05 a.m.
Grade 9 to 12: 10:15 – 10:40 a.m.
On Wednesday, November 14th, homeroom classes from KG to grade 8 will be participating in anti-bullying activities during 7th period. 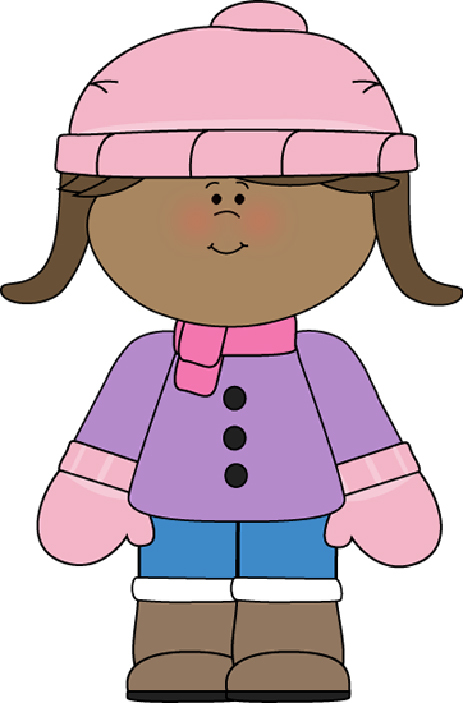 With the change in weather, Prestige School would like to remind students to come to school dressed for the cold weather. This means being dressed appropriately during recess as well. We would like to remind parents that outdoor shoes are not allowed in the classrooms. We ask that parents do not enter the classroom with wet shoes. Wait for your child in the hallway. 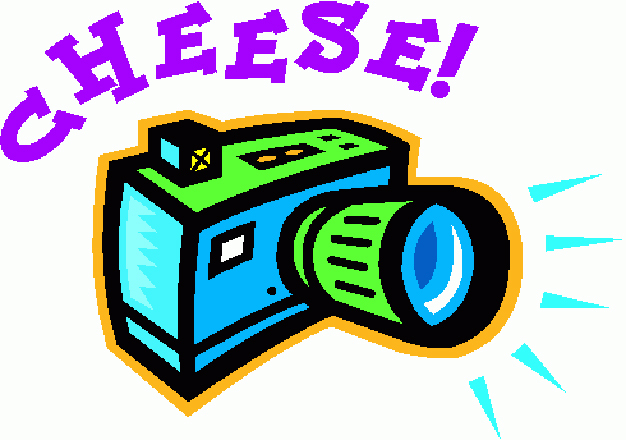 Sibling photo day and retake day is Tuesday, November 20th at 9 a.m. Students must be in full school uniform. Families that would like to have their children take sibling photos must be prepared by 9 a.m. sharp. Any student that missed photo day can get their picture taken on Tuesday, November 20th. Next Friday, November 16th is a P.D. Day and Prestige School will be closed. Have a great long weekend with your child.